You Are Here: Home > What Are the Differences Between the 2019 Honda Odyssey Trims? 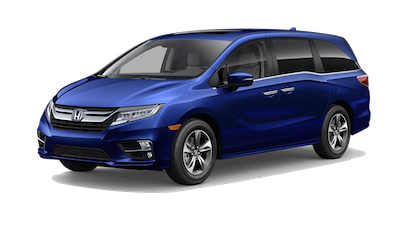 What Are the Differences Between the 2019 Honda Odyssey Trims? 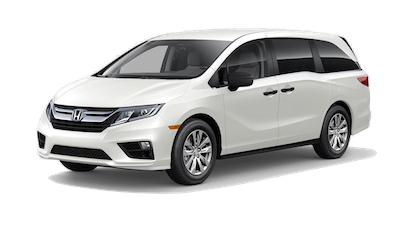 Is the new 2019 Honda Odyssey the perfect minivan for your family? Now you must decide which trim package has the features you’re looking for. Luckily, the O’Neill Honda team has put together a comparison of all five Odyssey trims to make your search easier. 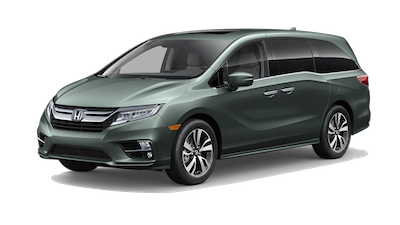 Check out the new and used vehicle inventories for available Odyssey trims at our Honda dealership in Overland Park, KS. No matter which Honda Odyssey trim you select, there are certain features you can expect on every trim across the lineup. Take a look below to see what you can expect. From seating comfort to driver assist features, the 2019 Honda Odyssey LX, EX, and EX-L provide a host of features. However, many of these features vary, so take a look below to browse the interior and safety tech features on each trim. The 2019 Honda Odyssey LX does not include these features, but does come with advance safety tech such as the Multi-Angle Rearview Camera with guidelines. 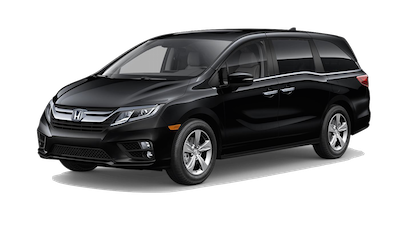 The Honda Odyssey Touring and Elite are on the upper end of the trim package lineup, so that means you can expect top technology and luxury features. Explore their differences below. Get behind the wheel of the new Honda Odyssey by scheduling a test drive at our dealership in Overland Park, KS. 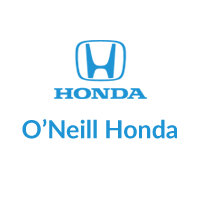 Reach out to the O’Neill Honda team by sending a message or calling (833) 718-9755 for more information on the latest Odyssey.